This touching collection of stories written by people of all ages and backgrounds will honor the most important woman in everyone's life-their mother. Sons and daughters can show Mom how heroic she is and how grateful they are for her daily acts of kindness, gentle guidance, solid wisdom, and willingness to always put family first. From a mother who helped her teenage daughter beat depression to one who hand-built a desk from scraps for her aspiring-writer son, this collection provides plenty of stories to uniquely express one's gratitude and admiration for their mother, or mother figure, who played a starring role in their life. Children will be able to give her a gift that touches her heart and that she'll be proud to display. 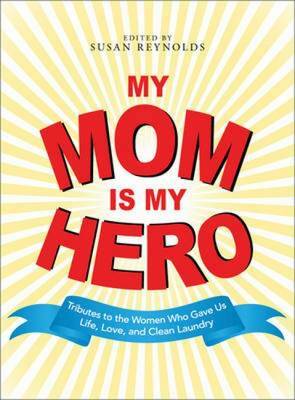 Finally, Mom's everyday heroic deeds will not go unnoticed.